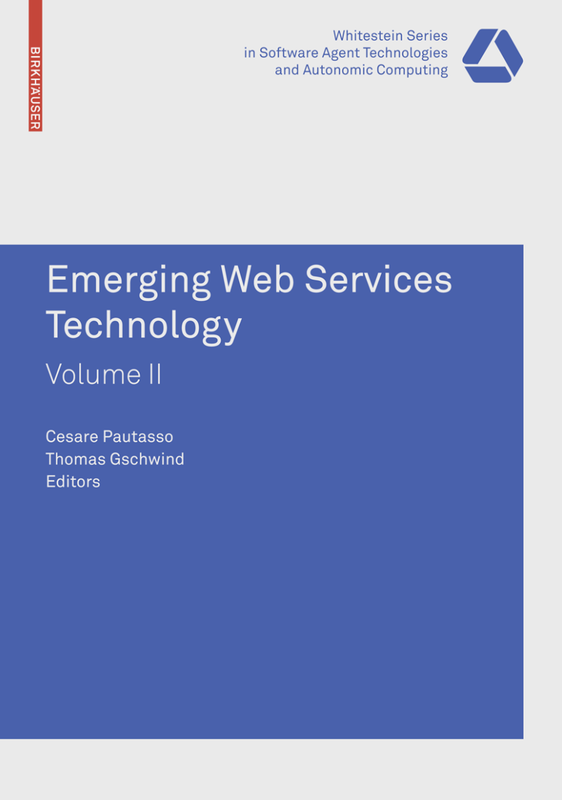 This book contains a collection of selected and revised papers originally presented at the Workshop on Emerging Web Service Technology (WEWST'07) held in conjunction with the 5th European Conference on Web Services (ECOWS'07) in November 2007 in Halle (Saale), Germany. Acting as the natural extension to the main ECOWS conference, the main goal of the WEWST workshop is serving as a forum for providing early exposure and much needed feedback to grow and establish original and emerging ideas within the Web Services community. The wide variety of tools, techniques and technological solutions presented in WEWST share one common feature: they advance the current Web services research in new directions by introducing new and sometimes controversial ideas into the field.